Crocker Debate Team Wins 2nd Place! 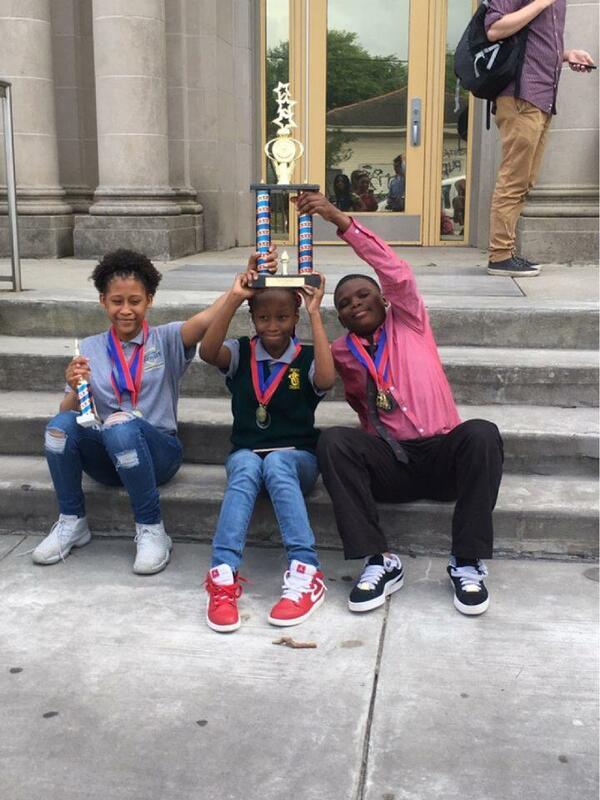 Congratulations to the Lawrence D. Crocker College Prep Debate Team! They are currently undefeated and took second place as a school at their most recent tournament!